“Let me tell you a story,” he said. 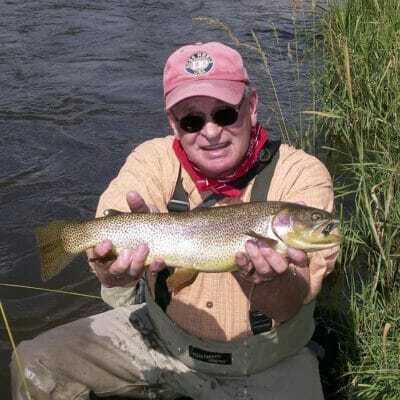 Jim Brooks was the longtime lead of the Gila Trout recovery team. Gila trout are native to the tributaries of the Gila River in New Mexico and Arizona, and are listed as threatened under the Endangered Species Act. 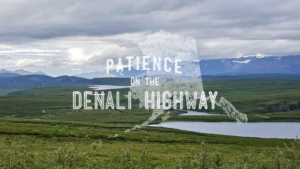 They occupy less than five percent of their historic habitat. Top: A Gila trout from a remote southern New Mexico stream. Above, an Apache trout. 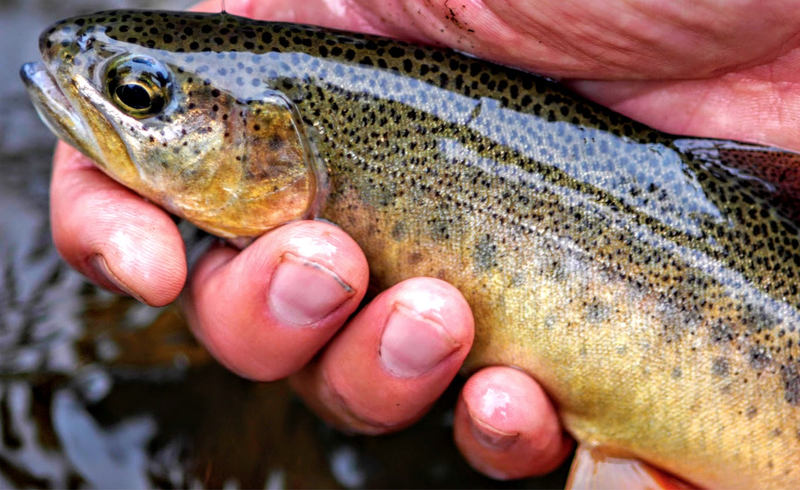 Over tens of thousands of years, Gila trout have persisted in spite of harsh environments and conditions that would be lethal to other trout. As the climate warms, forest fires intensify, and drought persists, we need their genes to ensure a trout-filled future in the Southwest. Toner Mitchell, who leads our work with Rio Grande cutthroat trout in New Mexico told me a story of a small town named, Questa. 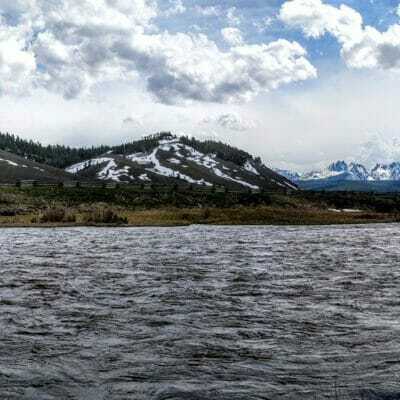 They used to get 10-20 people to hike from Questa into the Rio Grande del Norte National Monument to stock fingerling Rio Grande cutthroat trout. Last year, they had 300 show up. This happened at the Southwest Native and Wild Trout conference hosted by the Arizona Council of Trout Unlimited and the Arizona Department of Game and Fish. This was the meeting’s 10 year anniversary. In the first year, 42 people from 17 organizations showed up. This year more than 150 people from 55 different organizations came. 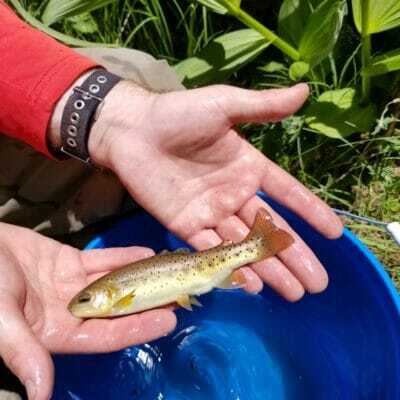 Although native trout species across the nation are in trouble—more than half occupy less than 25 percent of their historic habitat, this is the only conference where states, federal agencies, and non-profits such as TU coordinate recovery work on species such as Gila, Rio Grande, and Apache trout. The challenge for all of us who care about imperiled native trout is to answer the “so what” question? So what if they are in decline. So what of the become extinct? Native fish are our “canary in the coal mine”—their health indicates how well we are caring for the lands, waters and climate that sustain us. As they go, so do we. Right before I spoke at the conference, my phone rang. It was Joe McGurrin. He retired last year from TU after 27 years. This was the first of these conferences he missed. His answer to my question was a story. I know about the dire predictions about climate change and its effect on trout, salmon, and steelhead. Imagine if we can recover native southwestern trout in spite of climate change. That would demonstrate to people all over the southwest—all over the nation, really—that they are not powerless. That would give them hope that if we can recover the Rio Grande cutthroat, Gila and Apache trout, then perhaps our efforts to protect, reconnect, and restore these desert landscapes hold hope for their kids and grandkids, too. That is an investment worth making.